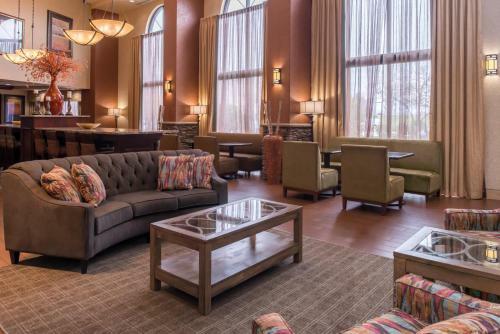 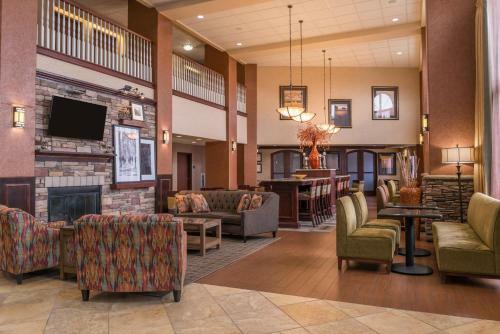 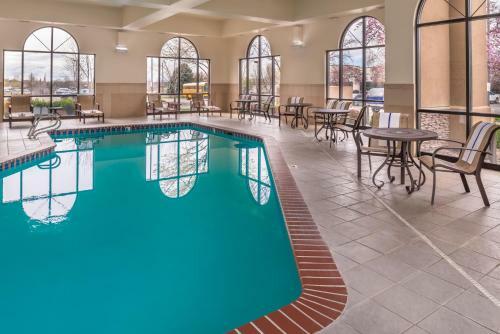 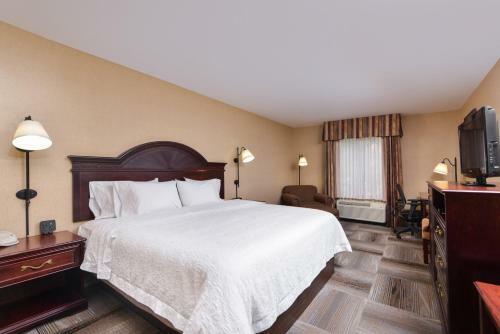 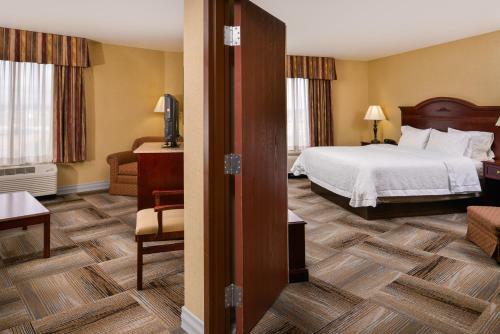 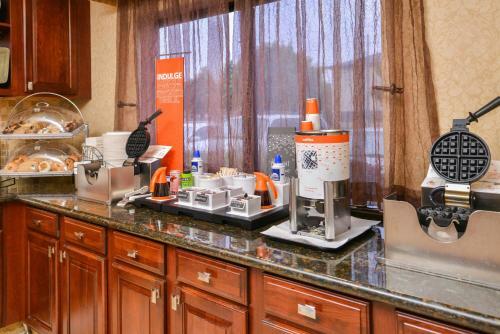 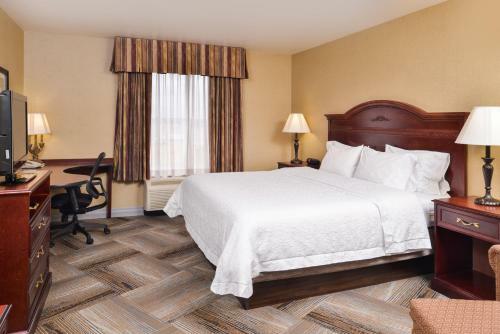 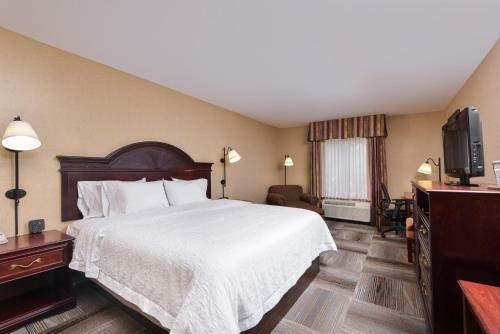 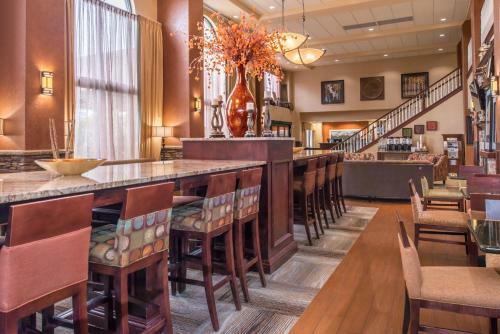 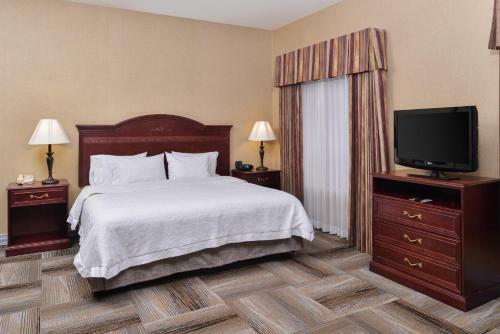 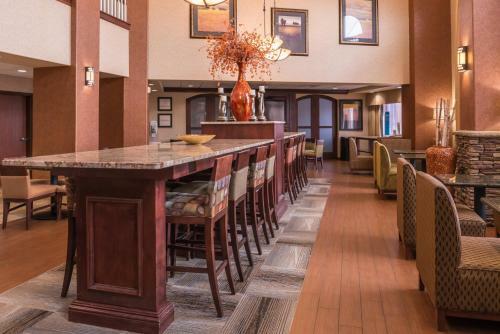 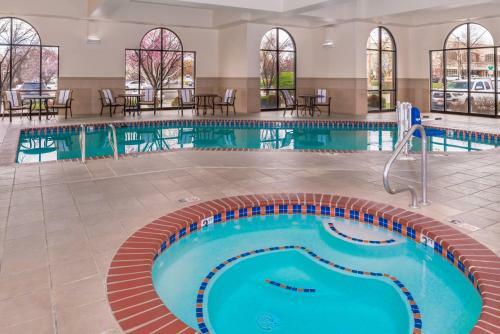 Directly off the I-84 motorway and a short drive from Boise city centre, this Meridian, Idaho hotel features a free daily hot breakfast and easy access to local attractions. 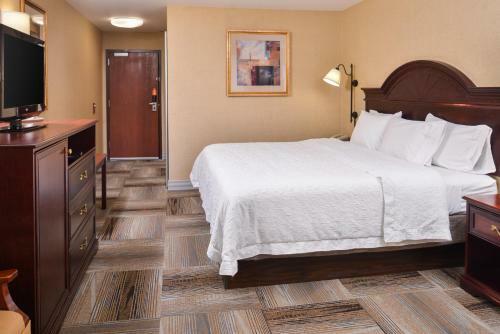 Guests at the Hampton Inn and Suites Boise-Meridian can enjoy a restful night's sleep on signature Cloud Nine beds. 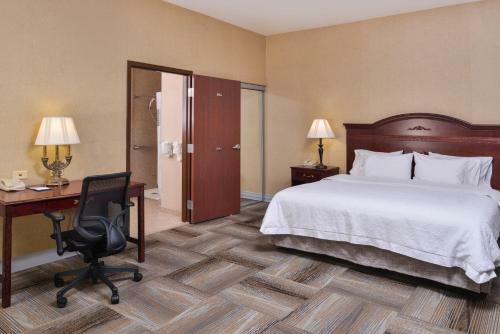 The hotel also features free access to a nearby fitness centre as well as 24-hour front desk service. 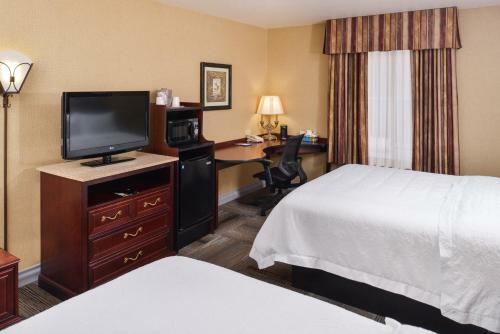 The Boise Zoo, Boise Town Square Mall and Roaring Springs Water Park can all be found near the Boise-Meridian Hampton Inn. 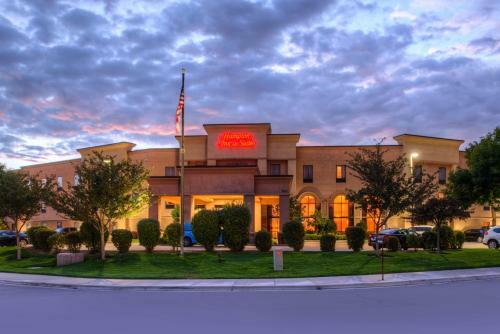 The Meridian Raceway as well as Firebird Raceway is also easily accessible. 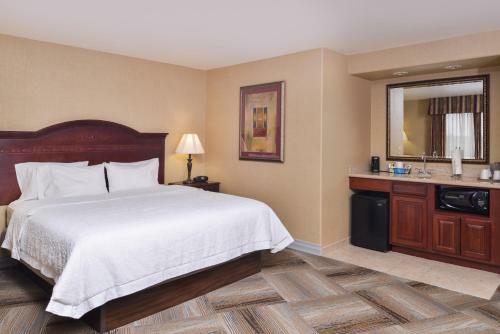 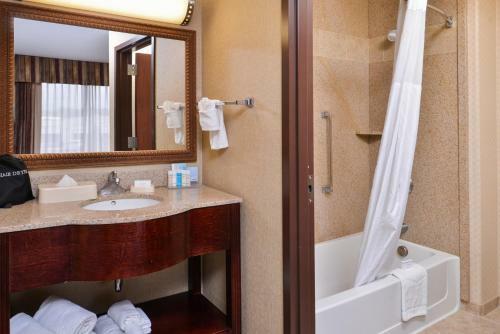 the hotel Hampton Inn & Suites Boise-Meridian so we can give you detailed rates for the rooms in the desired period.